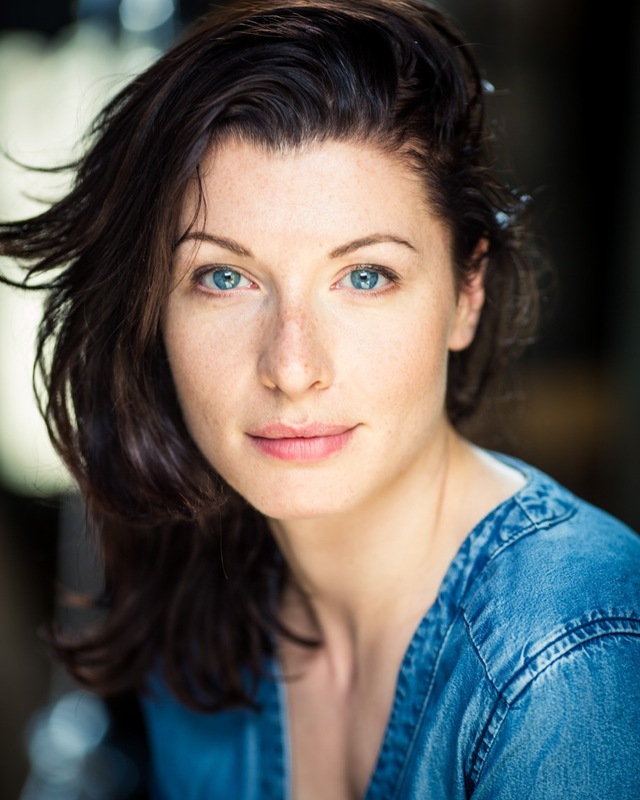 Frances McNamee recently appeared alongside Kelsey Grammer in Big Fish (The Other Palace). Big Fish (The Other Palace); Two Noble Kinsmen/The Rover (RSC); Loves Labours Lost/Won (RSC); The Mother (Tricycle Theatre); Christmas Truce (RSC); A Lady of Little Sense, Don Gil, Punishment without Revenge (Arcola/Theatre Royal Bath/Belgrade Coventry); Pride and Prejudice (Regent's Park); A Midsummer NIght's Dream (Royal and Derngate); The Borrowers (Northern Stage); Epsom Downs (Salisbury Playhouse); The Phoenix of Madrid, The Surprise of Love (Theatre Royal Bath); Peeping Ends - Workshop Performance (National Theatre Studio); Bronte (Shared Experience/UK tour/Watermill Theatre); Aladdin (Watford Palace Theatre); The Road to Nab End (Oldham Coliseum); Guantanamo Boy (Stratford Circus); Jump! (Live Theatre, Newcastle); Les Misérables 20th Anniversary Gala Performance (West End).